We offer a large range of equipment for both short and long term hire. Visit our hire page for full details. We carry the full range of the simple aids to daily living equipment. Our store offers an extensive range of equipment for people with disabilities and their carers. 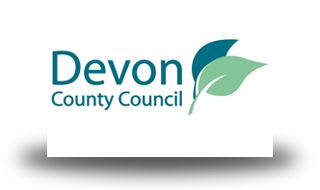 New Ability provides a complete service for disabled people and their carers in Torbay and its surrounding areas. We have been trading for over 10 years offering a wide range of products and services aimed at making life easier. We offer advice and sales on a large range of new and second hand equipment ranging from walking sticks to mobility scooters and rise and recline chairs. When purchasing any item, you need to be sure that it is correct and suitable both to yourself and your needs. To ensure that incorrect items are not sold we have our own qualified Occupational Therapist available to carry out free professional assessments and to provide impartial advice on the equipment best suited to you. This can include assessment for simple aids and/or complex building adaptations (access, bathrooms, kitchens, stairlifts etc). New Ability also offer a comprehensive repair service for a wide range of items such as scooters, wheelchairs, walkers, bath lifts, rise and recline chairs and more. Our hire scheme allows visitors to the area and people with short and long term requirements to hire almost any equipment that they may need. Popular items include wheelchairs, walkers, commodes, scooters, hoists and chairs. We normally offer free delivery and collection of these items in the Torbay area. 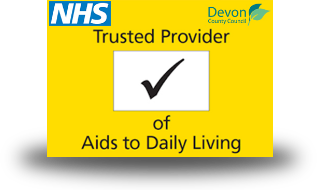 We are approved providers and stockists of prescription equipment for the aids to daily living scheme for both Torbay Care Trust and Devon County Council. 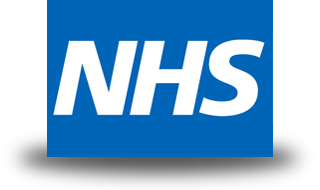 Our large stocks of items prescribed on the scheme allow us to provide a fast and efficient service. More detailed information on our range is provided on the specific pages relating to each area of our expertise. However we realise that no two of our customers’ needs are exactly the same and, therefore, we tailor our services to each individual’s requirements. Please feel free to contact us either in person at our showroom or by phone or email for further information. Need assistance with any of the services we offer?